Good tools are important. 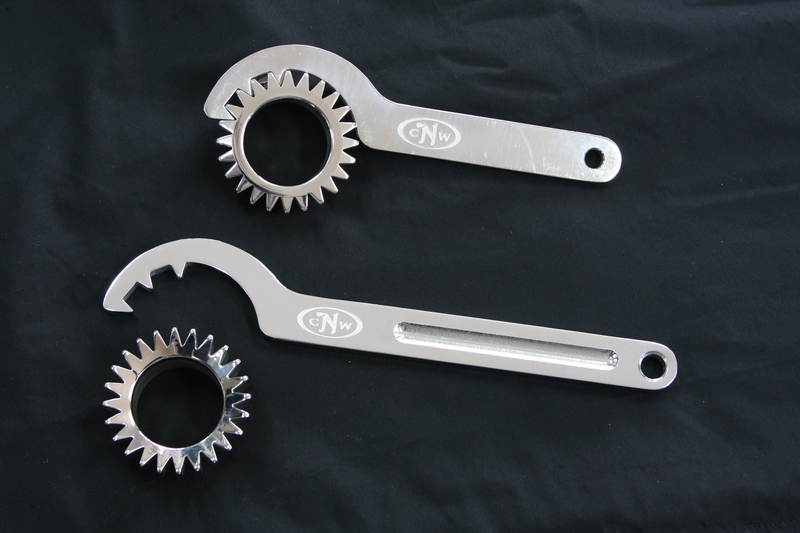 cNw offers a few specialized tools for when you are working on your Commando. The quality is there like you would expect.